Patients who have been referred to gestational surrogacy can now renew their hope of becoming pregnant and carrying a baby to full term themselves. At New Hope Fertility Center, we have unique expertise in optimizing the thickness of a woman’s uterine lining for successful embryo implantation and fetal growth. When a woman’s uterine lining is too thin for an embryo to attach and thrive into a fetus, she is diagnosed as having a thin endometrial lining. Embryo implantation failure is the inability of an embryo to attach to the lining of the uterus. Most failed implantations are due to poor embryo quality. However, good quality embryo implantation failure can occur due to poor endometrial receptivity when a woman suffers from a constantly thin endometrium. 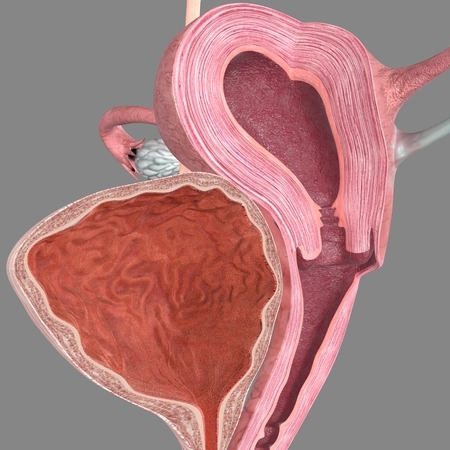 An unexplained constantly thin endometrial lining can be corrected through estrogen treatments supplemented with Viagra. Estrogen Treatment. During a typical IVF cycle, additional estrogen treatment in the form of progesterone vaginal suppositories and/or injections can be prescribed to thicken the uterine lining in preparation for embryo implantation after transfer. Estrogen supplementation improves the overall endometrial lining thickness and increases the chances of a successful IVF pregnancy outcome. Viagra Treatment. Studies have shown that Viagra (Sildenafil) increases blood flow to the uterus – similar to how it increases penile blood flow in men suffering from erectile dysfunction. The increase in blood flow uterus is hoped to deliver more estrogen to the uterine lining. Viagra vaginal suppositories may be prescribed when the endometrial lining is constantly thin despite estrogen treatment. drjohnzhang, May 4, 2018. No Comments. Category: Uterine Lining Thickening.